 Heavenly Bliss Beauty vouchers are great for that person you never know what to buy!! We offer a range of services to cater to anyones needs. All you need to do is enter the Name of the person you wish to give this voucher to and a pdf of the voucher with the voucher number will be emailed to you.